Add a splash of colour and pattern into your wardrobe with this super soft lambswool scarf. Mixter Maxter's Scottish Lambswool twists are designed to fit perfectly round the neck. Its simple, easy to wear design is perfect for weekend walks and those on the go. Add a splash of colour and pattern into your wardrobe with this super soft lambswool scarf. 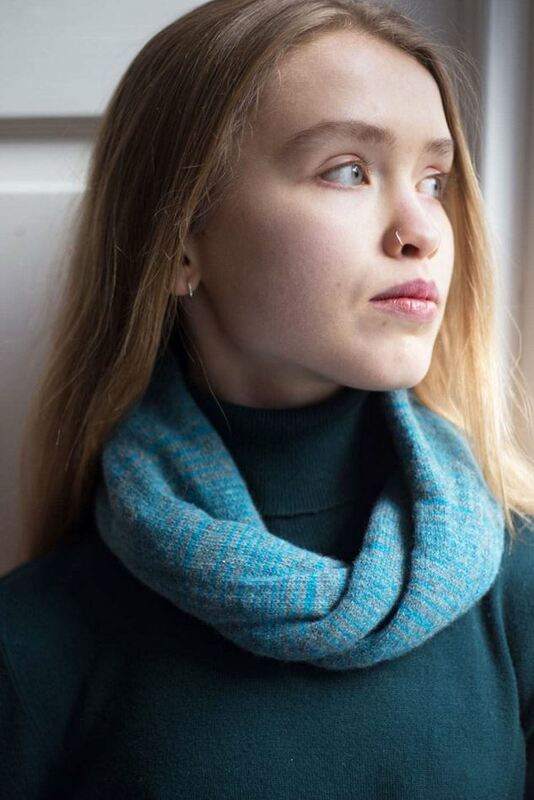 Mixter Maxter's Scottish Lambswool twists are designed to fit perfectly round the neck. Its simple, easy to wear design is perfect for weekend walks and those on the go, whilst their wide range of colours and motifs add a bit of creativity to the everyday. Vik design is inspired by the Viking runes.